Some say “to look like a goddess you need to eat like a bird and work out like a dog”, don’t know how true that is but if you crave to look like your favourite actors or actresses, then without further ado get started on a workout regime and stay inspired with these stunning fitness trackers which track your daily activity and motivate you to be at it. Want to stay fit? Then look no further, go out and grab your personal Fitbit flex in your favourite colour. This lively gadget tracks your movements and even the number of hours slept , it analyses your the quality of your slumber and wakes you gently with its silent alarm. To add to the list it also tracks your steps, distance travelled, calories burnt, and active minutes. With its wireless sync dongle you can sync the gear to your Laptop and with its Bluetooth Low Energy connectivity it effortlessly syncs with your Smart Phones as well.It comes with a mobile app that lets you set your goals and challenges you to be better at it.Log down your diet detail, workout chart and many more, check your progress to stay motivated nad aim higher. 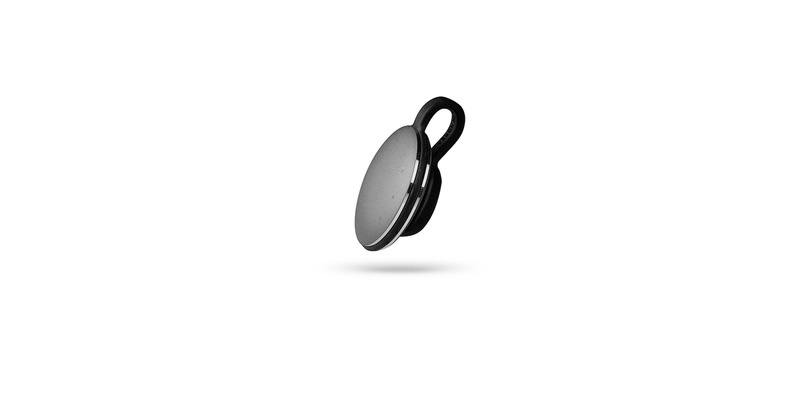 A graceful, wireless activity tracker, this all metal wearable technology not only tracks your steps but also tracks swimming and cycling. Just place it on your smart phone to sync it even in an airplane mode. This contemporary fitness tracker is ultra durable and water resistant. It can be worn like a wrist band , can also be clipped to your shirt collars or tshirts, pant pockets and almost anywhere. Simply tap on the gear to view your progress. Let’s pull a Chandler Bing by saying “ Now could that be anymore”. 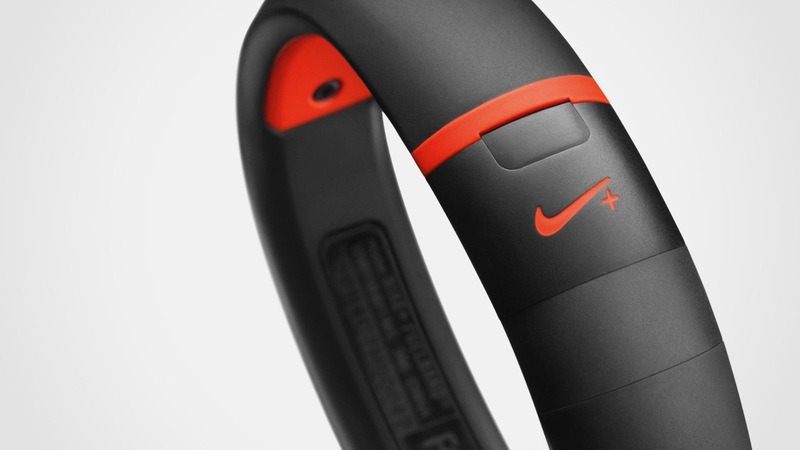 This dynamic gear from Nike tracks your steps from the time you wake up to the time you go to bed. Download the Nike+ app on your Android operated Smart Phone, and sync the device to the app with the bluetooth feature. Store your daily workout data, also stay in touch with friends through the Nike+ groups and keep each other going. Follow your progress and get that extra push with its move reminders. This ultra cool gear, not only tracks your activity and sleep but also analyses your sytem over time and provides suggestions about what is working for you and what is not. Stay connected to your Smart Phones via Bluetooth.It aids in managing your weight by enabling you to list down your food and drink lists and advices you on what can help you better.So now you have your personal dietician and gym trainer. This uber gear is your personal fitness manager. The advance curved AMOLED screen gives you a stylish look. The gear’s optical heart sensor tracks your daily workout progress and gives you a real time report.The training effect offered by first beat redesigns itself with your fitness levels. This dust and water resistant device is compatible with all Samsung Smart Phones and tablets.